Fame is not something easy to cope with. Few actors and actresses have earned this in a short time. There were times when the show biz people in Pakistan did not gain much. Being an actor or actress was not financially very fruitful. They hardly earned enough to make both ends meet. With the arrival of the private channels, the prospects for the financial growth increased considerably. The celebrities started getting handsome amounts as payment against their performance. Now being an actor, model or similar is a full-time profession. People have started believing that it is the cricket players or the show biz people who are getting the most out of their professions. One of the names that the audience got acquainted a few years back is Kubra Khan. 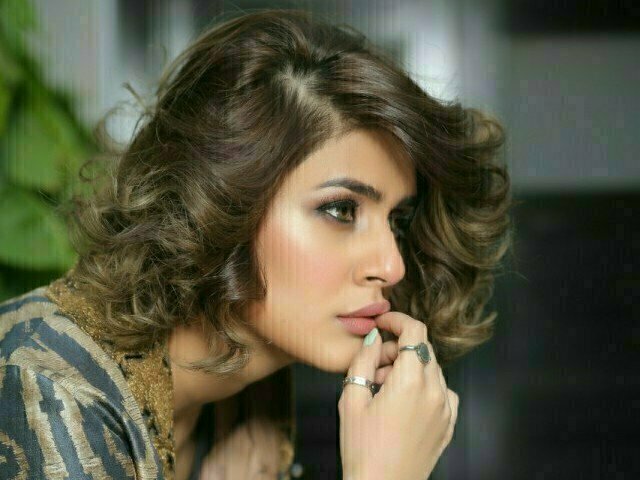 A beautiful portrayal of culture and the modern woman kubra khan has shown her talent in some plays. She has even appeared in a recent film named Parwaz Hai Junnon. She is praised by the viewers for her acting skills and the appearance. She has the quality of molding herself into every character she does. She has become a real star after getting a chance to appear in English movie the conversations. 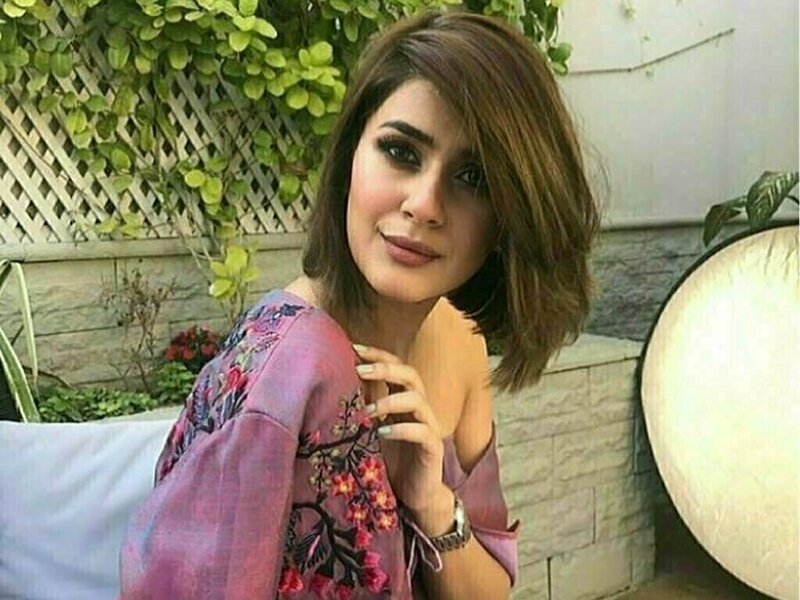 Kubra khan’s another reason for becoming popular is the high cost she charges for appearing in the plays, ads or the fashion shows. Many local companies have approached her for their ads, but they had to return empty-handed as she demands a heavy amount. As quoted by the sources she even charged an amount that was almost equal to the amount charged by the celebrities in the neighboring countries. In a country like Pakistan charging 35 lacs for a commercial is a bit too much.